You always know when you’ve got a stomach ulcer. There’s a sharp burning sensation in your stomach that simply refuses to go away, making certain foods unbearable and eating in general a whole lot less enjoyable. If you’ve got a stomach ulcer, you want it gone fast. Stomach ulcers, more appropriately known as gastric ulcers, are sores or lesions that develop on the inner lining of the stomach. Think of your stomach lining as the non-stick coating on your frying pan. With everything going well, the non-stick coating remains unharmed and your food slides off easily and without sticking to the bottom. If you scratch the nonstick surface with something abrasive, however, the non-stick coating begins to flake off, exposing the vulnerable inner layer of the pan to food and, quite frankly, ruining your Sunday banana pancakes. Just another reason to stay well away from non-stick cookware! But back to the problem at hand. Your stomach lining is much the same. With a healthy gastrointestinal environment, the lining remains unmarred and is perfectly capable of containing its own corrosive gastric acid. But when something compromises the lining, such as an H. pylori infection orchronic stress, those gastric juices begin to corrode the more susceptible inner layers of your stomach. That explains that horrible burning sensation, then. Other major contributors to stomach ulcers include excessive use of non-steroidal anti-inflammatory drugs (NSAIDs), a poor diet and smoking. Repeated stomach ulcers mean you’ve now got a case of peptic ulcer disease. According to the American Gastroenterological Association, this disease affects an estimated four million Americans every year, and is the most common form of stomach disease. If left untreated, stomach ulcers can result in bleeding or even a hole in the stomach or bowel. No thanks! Rather than knocking back a handful of antacids every time you get a bout of stomach ulcers, there’s plenty of healthier ways to treat your problem. Here are three ways to treat stomach ulcers naturally. Yes, the humble and delicious banana has come to the rescue of your troubled tummy! Research shows that eating bananas, whether ripe or unripe, can protect the stomach from ulcers in multiple ways. First, bananas strengthen stomach mucosal resistance to ulcerogens via a natural flavonoid called leucocyanidin. Second, bananas promote healing by inducing cellular proliferation. A more recent study indicated that the plantain, banana’s close cousin (which I’m a huge fan of, by the way), is also very effective in both treating and preventing the development of stomach ulcers. However, researchers did note that, contrary to claims, plantains didn’t exhibit any direct activity against H. pylori. Because most of the studies were conducted on rats or mice, it’s hard to say exactly how many bananas you should consume to treat your stomach ulcer problem. My advice would be to start at one banana (or plantain) per day and increase the amount if you don’t see any improvement in symptoms within 12 hours. 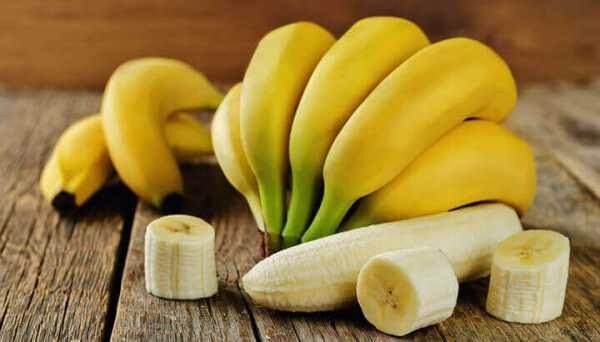 Several studies actually used banana powder to treat ulcers, so you might want to consider either buying some from your local health food store or making it at home by dehydrating the flesh of a banana then grinding it into a flour and drinking in a glass of water a few times a day. 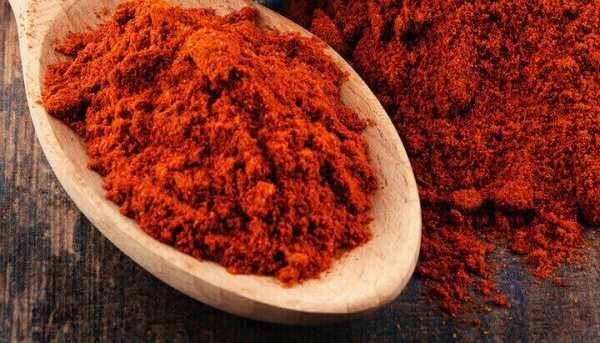 Capsaicin in cayenne pepper can ease discomfort and treat a stomach ulcer naturally. It seems a little counterintuitive to think that capsaicin, the active ingredient found in cayenne pepper, is an effective natural treatment for stomach ulcers. However, capsaicin actually soothes the mucosal lining of the stomach and increases the release of alkali, which can significantly ease your discomfort and even treat the ulcers themselves. The mechanisms by which capsaicin helps to treat stomach ulcers are many, but they all suggest one thing: getting more cayenne pepperin your life, or perhaps just supplementing with a good capsaicin product daily, would be a very good idea, indeed. 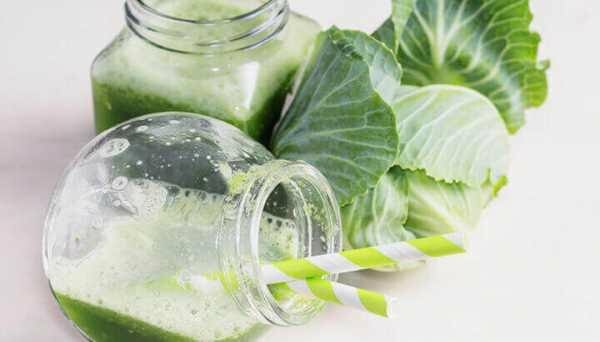 Research has shown that stomach ulcer patients healed faster with cabbage juice. Who would have thought that the simple cabbage would be one of nature’s greatest defenses against peptic ulcers? On account of its high lactic acid content, cabbage stimulates the production of an amino acid that promotes additional healing blood flow to the stomach lining. Not only does this promote faster recovery from stomach ulcers, it also improves the imperviousness of that mucosal lining and lowers your risk of future ulcer attacks. A study done way back in 1949 examined the effect of cabbage juice on patients with stomach ulcers. They found that those patients treated with the juiced cabbage healed seven times faster than those who underwent standard peptic ulcer treatments. And while standard stomach ulcer treatments have presumably improved markedly in the past seven decades, that’s still a very impressive result. If you’d like to replicate those results, it looks like that cabbage and your blender have a hot date scheduled. Cut half a head of cabbage into chunks, throw it into a blender with a bit of water, and blend until it makes a sort of juice. Drink the fresh juice before each meal. I’d also be inclined to suggest another method: raw sauerkraut. Made from shredded and fermented cabbage leaves, raw sauerkraut should not only help with the peptic ulcers, but also balance your stomach acids and support a healthy gut microbiome, which is critical to overall gastrointestinal health. Enjoy!